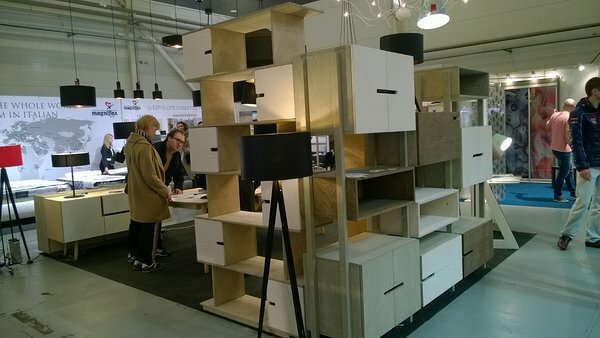 Our fresh overview about our latest shelves, sideboards and tables was given at Tallinn Furniture Fair. 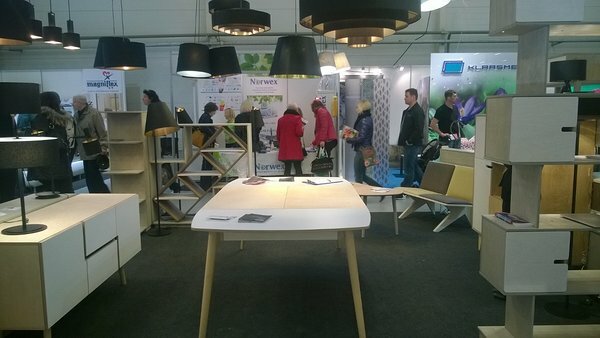 It took place at Pirita Fair Centre, April 22-24. 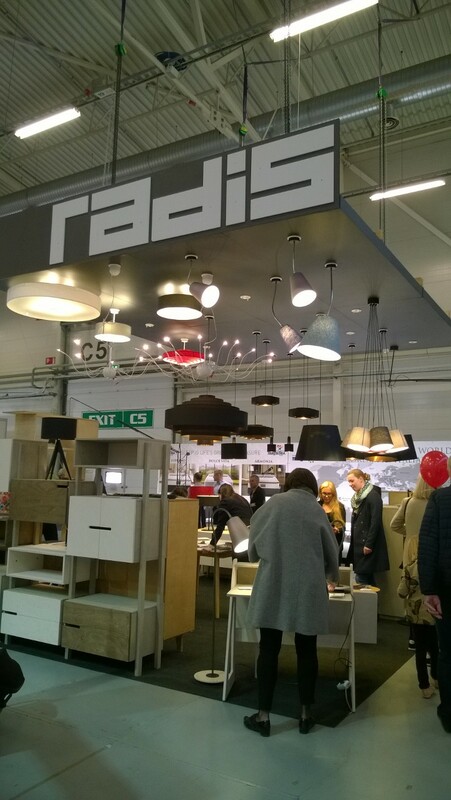 Radis introduced our new extendable dining table NAM-NAM, modular system MAX and some more. 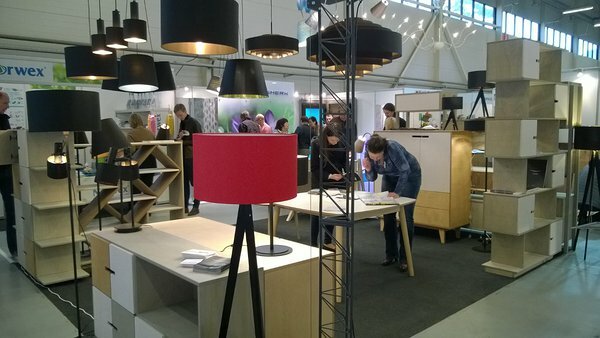 Our partner company 4room presented their new design lamps. Thank You all who had time to visit us!